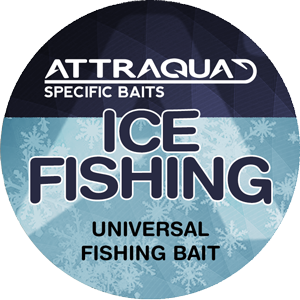 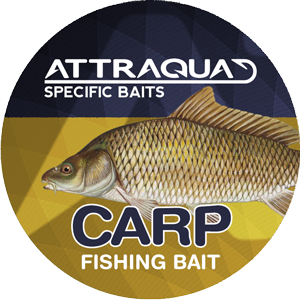 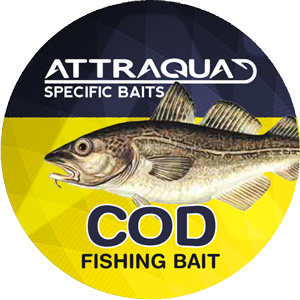 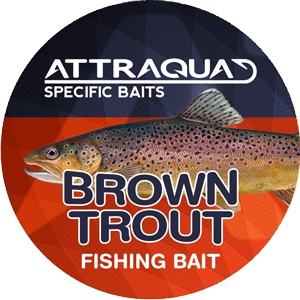 Our special bait for cod is designed to allure cod over a long distance and stimulate it to bite. 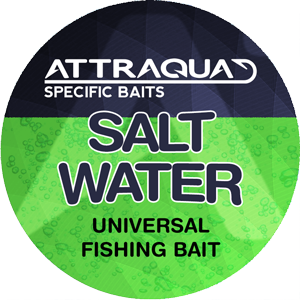 The cod bait functions best i shallow waters down to 20 – 30 meters. 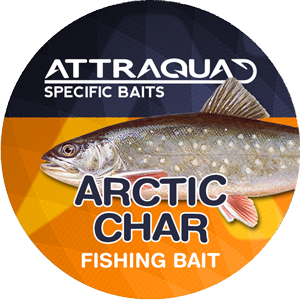 For best effect, one ought to change bait at least every half hour.